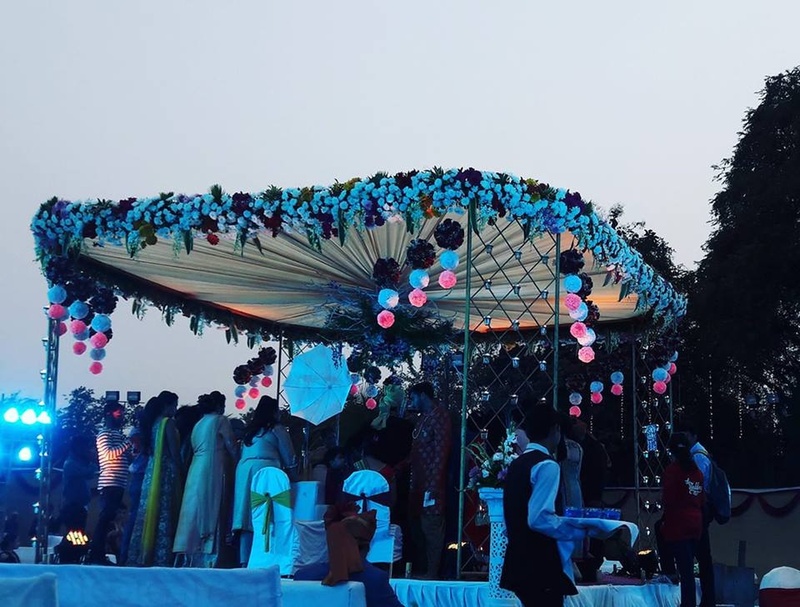 Mits Events & Entertainment, Mumbai was Manish’s dream to come up with a team, that can relate, understand, enjoy and create his client dreams into reality, so with this thought and dream, it was started in 2014. Mits Events started off by crafting Manish’s dreams in his own wedding and that’s when the journey started. Mits is a team player, believes in teamwork, believes in coordination and planning. Started off with working in events at River Winds resort and now added another speciality of being a Decorator. With all this experience, confidence and with the backing of catering knowledge, Mits is also managing the F&B part of the events, for his premium clients. Mits Events & Entertainment, Mumbai does events like weddings, seminars, corporates, product launch events, concerts and live events, social events, road shows, board meetings and shareholder meetings, business dinners, award ceremonies, theme parties, award ceremonies, opening ceremonies, VIP events, theme and concepts, decor, F&B, special elements, artist management, lights and sounds, vendor management, manpower management. 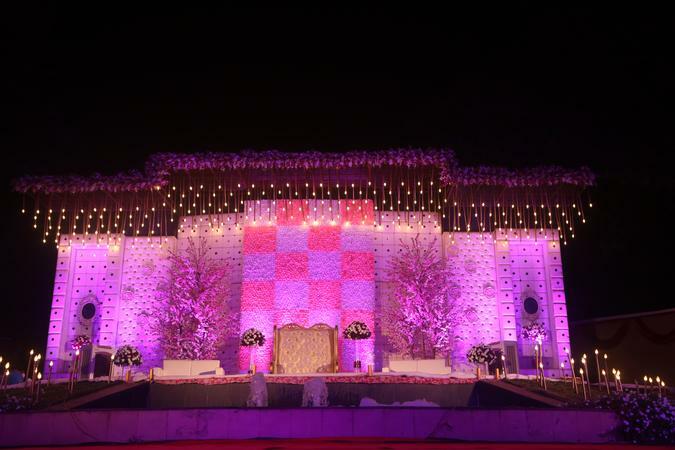 Mits Events & Entertainment is a wedding planner based out of Mumbai . Mits Events & Entertainment's telephone number is 76-66-77-88-99, Facebook page is Mits Events & Entertainment and address is Khadakpada Circle, Kalyan (W) 421301. 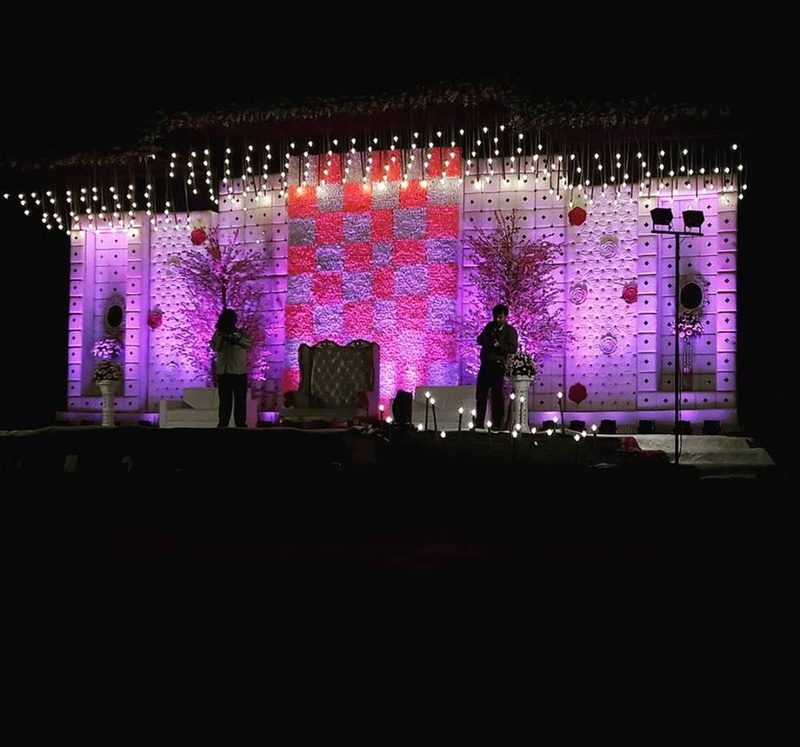 In terms of pricing Mits Events & Entertainment offers various packages starting at Rs 200000/-. There are 2 albums here at Weddingz -- suggest you have a look. Call weddingz.in to book Mits Events & Entertainment at guaranteed prices and with peace of mind.